Three-time Tour de France champion Alberto Contador is displeased with the way his doping case is being handled by cycling officials. The sports governing body is refusing to comment on the suspension of the Spanish rider, while its investigations continues. 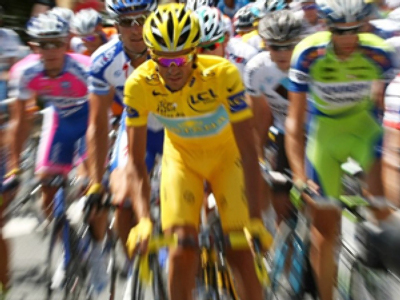 The UCI provisionally banned him after he failed a drugs test at this year’s Tour de France as a tiny amount of the stimulant Clenbuterol was found in Contador’s system. The Spaniard denies taking performance-enhancing drugs and believes he failed the doping test after eating a steak that was contaminated during the last rest day of this year’s Tour De France. The substance reduces body fat and increases muscle growth and is sometimes fed to animals. 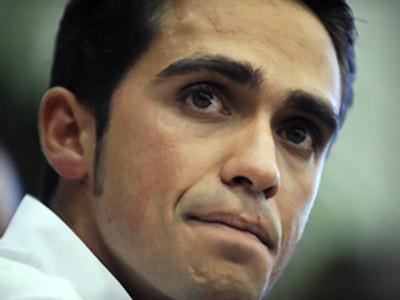 It is thought the amount found in Contador’s body was too small to have aided his performance. The rider, meanwhile, is angry at how the case is being handled. “I am sorry, but I have serious doubts about the system. When I first found out about it, and all this month I felt sad and powerless in the face of the injustice, of which I am a victim. I have always defended the controls – tooth and nail – always? 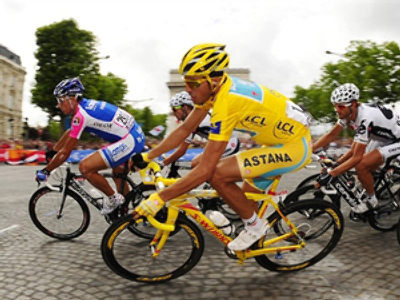 Because I know it’s good for cycling and good for me,” Contador said. 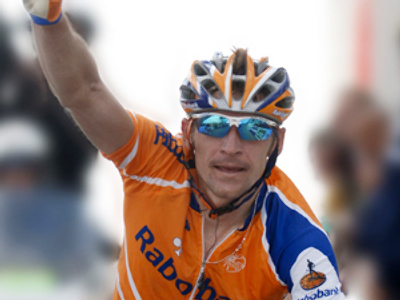 If found guilty of deliberate doping use, he could be banned for two years.